Tim Cook, CEO of tech giant Apple, said he was “heartbroken” at the news of the fire, which broke out on the evening of 14 April. “Apple will be donating to the rebuilding efforts to help restore Notre Dame’s precious heritage for future generations,” he wrote on Twitter. Owners of L’Oreal, the Bettencourt Meyers family, have also donated €200 million according to Sky News, while the CEO of French energy company Total has promised to donate another €100 million. “It’s a wood-vaulted building, the stone vaulting of the church was developed in the 12th century as a hedge against fire,” Paul Binski, professor of the history of medieval art at Cambridge University told Dezeen. 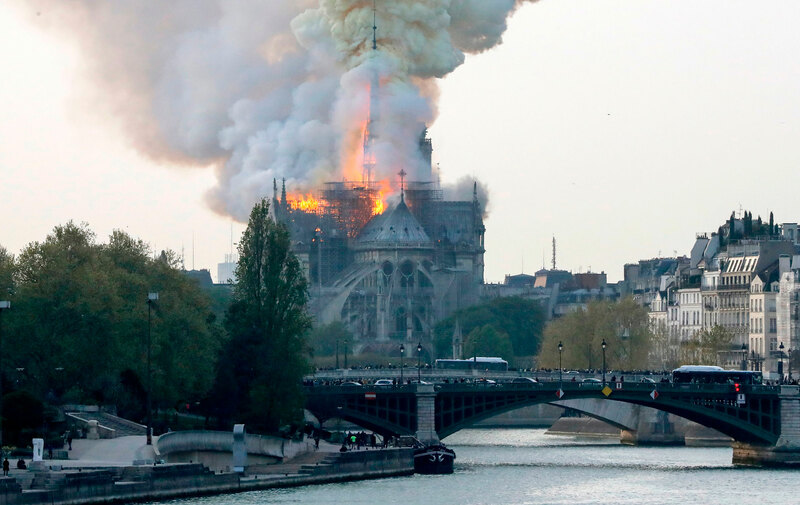 “The wooden roof will have collapsed onto the top of the vaults, the stone vaults will have inhibited the fire damage on the inside of the church,” he added. 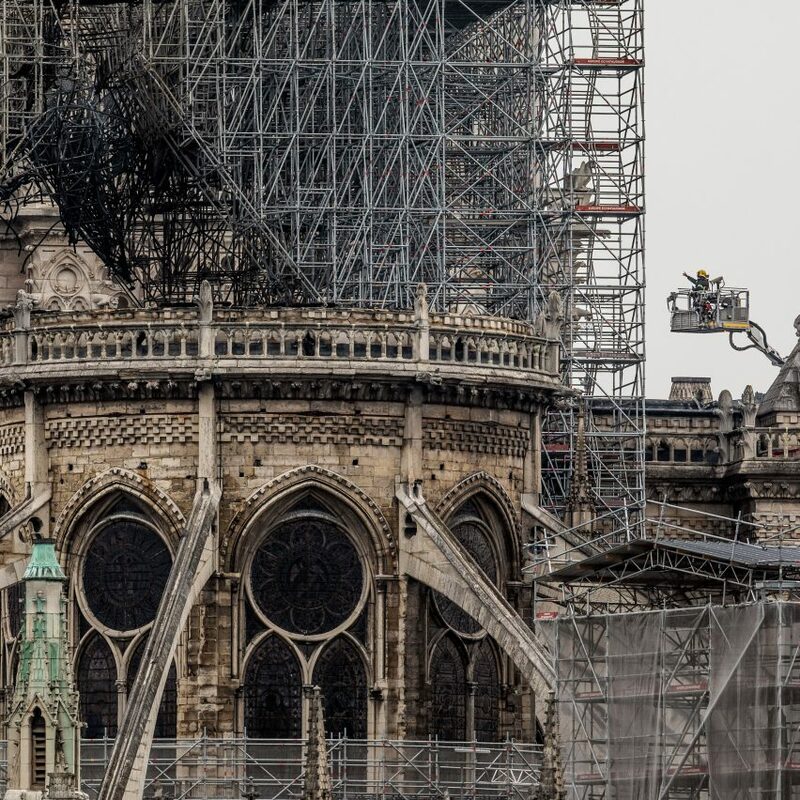 The post Apple pledges support to Notre-Dame as funds pass €600 million mark appeared first on Dezeen.